In spirit of the upcoming Christmas (and silly) season, we have released our Special Edition Jingle Bell Rock crafted to help coffee lovers keep up with the Christmas festivities. 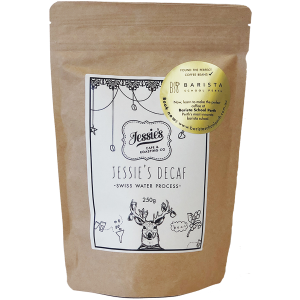 A delicious blend with dark chocolate, rich texture, mango and crimson grape flavours it will truly make you feel like you are drinking Christmas in a cup. 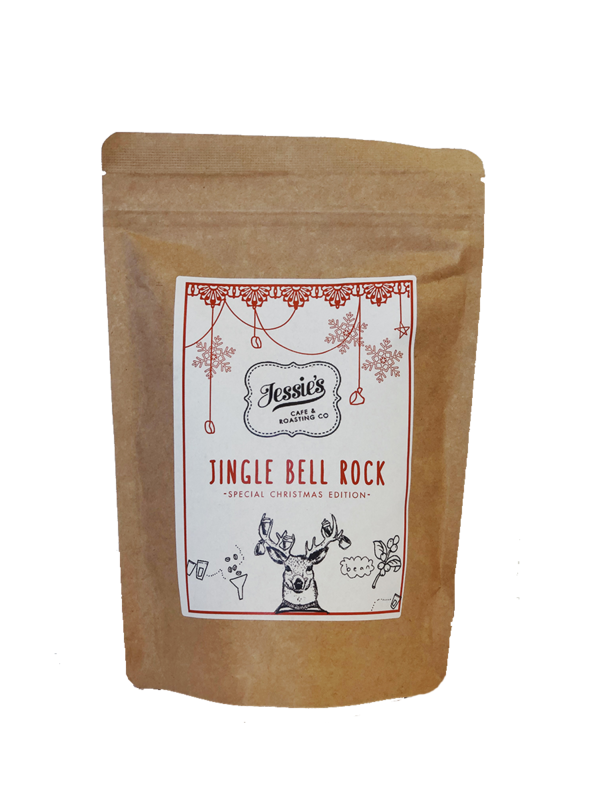 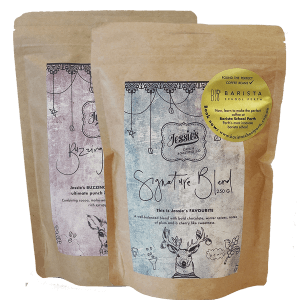 Available in a 250g or 1kg bag, our Jingle Bell Rock blend is an ideal stocking filler OR as a special gift to you…. 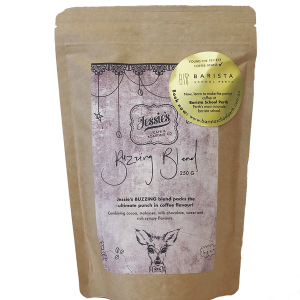 from you!